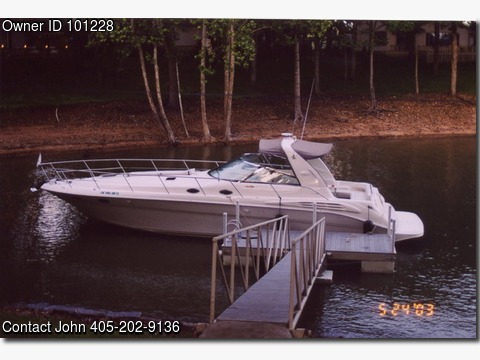 Boat is located in Afton,Oklahoma.Please contact the owner @ 405-202-9136...This is a one owner, non-smoking, fresh- water boat always kept under marina cover. It has cherry wood interior, only 500 hrs, new generator (less than 10 hours), new bottom (not just paint) in the fall of 2013, new salon fridge (2013). This is the nicest 1998 Sundancer you will find.